Weather it is security for a mall security, high-rise buildings, schools or hospitals, perceptions count. This is just one of the reasons that crime prevention officers from your local police departments support graffiti eradication programs. Generally speaking, from a budget perspective, CPTED is also a very cost efficient force multiplier. The effectiveness of physical security strategies can be marginalized by shoddy housekeeping. Shoddy housekeeping is applicable to both interiors and exteriors. Supply rooms and warehouses that are disheveled and unkempt frequently send the message of inattention and neglect. If employees and/or interlopers can steal supplies, with little personal risk of being caught, their behavior will usually become habitual. Housekeeping is also applicable to grounds and all exteriors, including parking structures. 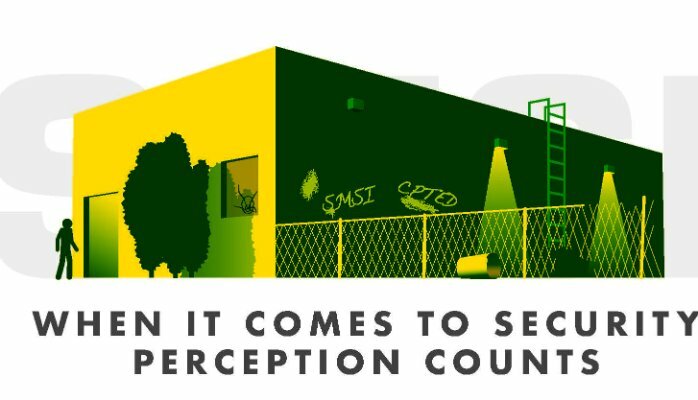 When grounds keeping (or the lack thereof) gives off the perception of neglect, that neglect may cause that property to be perceived as a soft target for criminal elements. Trees and bushes that are not well maintained and trimmed impede natural surveillance and/or provide concealment to criminals lying in wait. The risk factor is exacerbated when shoddy landscaping is aided and abetted inadequate lighting and/or impediments to otherwise sufficient lighting. Dense thick bushes may afford a low risk prevention for criminal trespassers. 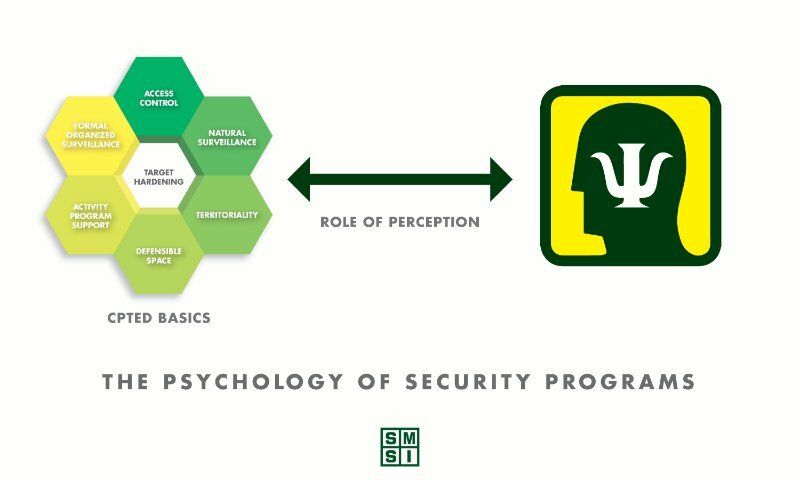 Effectively managed security programs should always be keenly aware of the relationship between behavioral psychology and the effective role of CPTED. Another cost-efficient strategy is the inclusion of all employees and tenants (when applicable) in a structured crime prevention program. Organizations that eschew these strategies offer the would-be perpetrator a perceived soft target. As we have mentioned before in previous writings, we need to bring McGruff, the crime prevention dog, into our workplaces. Remember. criminals thrive in chaotic and disorganized environments. The graphic illustration that is the header for this article is intended to be a metaphor to illustrative of some of the shortfalls that may result, absent CPTED considerations. Note: overgrown shrubbery, graffiti, broken fence lines, burned out lights and roof access. all of which are all drawn from real experiences. Most high value areas require a greater level of target herding, such as hospital mother baby units, the surgery suite and pharmacies. Jewelry stores and financial institutions often gain target hardening by adding extra levels of security redundancy. The challenge is to maintain a welcoming environment a that is also sufficiently secure. Again, perception plays a major role in this process. All of these methodologies are reinforced through active security awareness training of all employees. Security must be a team sport. The foundational basis for everything discussed herein, including the blueprint for a comprehensive security strategy, should be precluded with an all-inclusive security assessment. In order to move forward, one must first determine where they are now, and only then, can we move forward. Finally, the application of CPTED security design principals are generally very cost-effective. President of SMSI Inc. (www.smsiinc.com), bill@smsiinc.com.